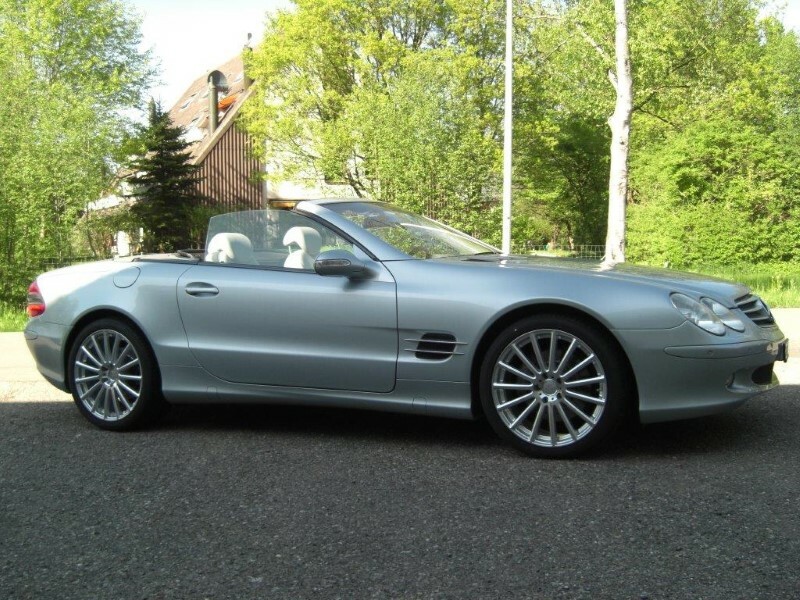 Mercedes owners are an uncompromising lot, accustomed to acquiring best-in-class products at every turn. 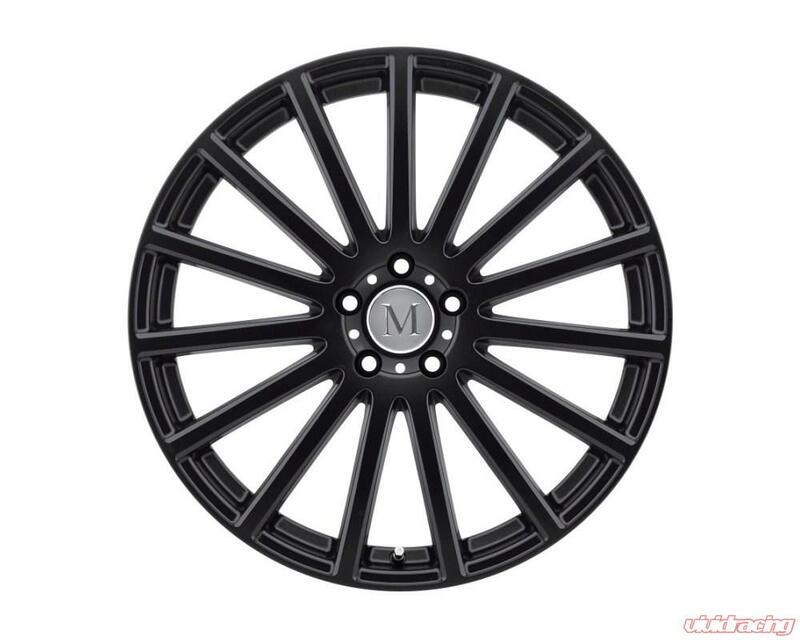 For such purists, the Mandrus Rotec Mercedes rim will have special appeal. 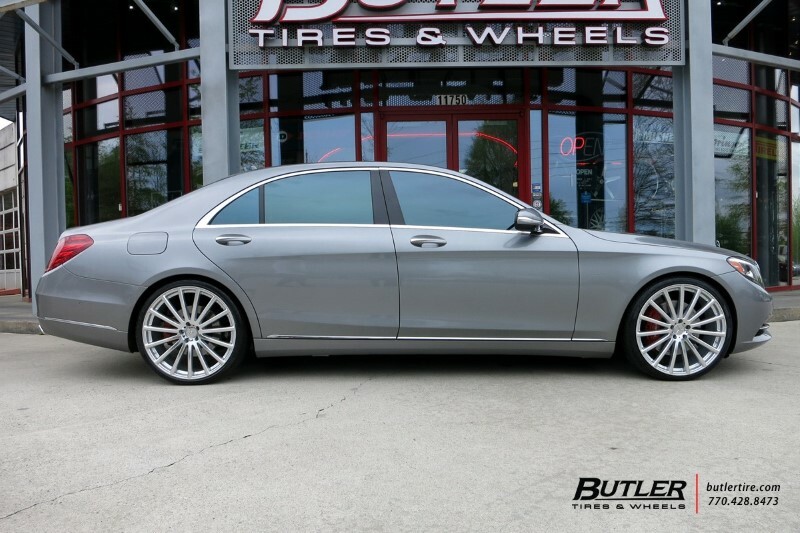 While most seek out aftermarket wheels for a distinctive and upgraded appearance, Rotec Mercedes Benz wheels also deliver a performance enhancement. 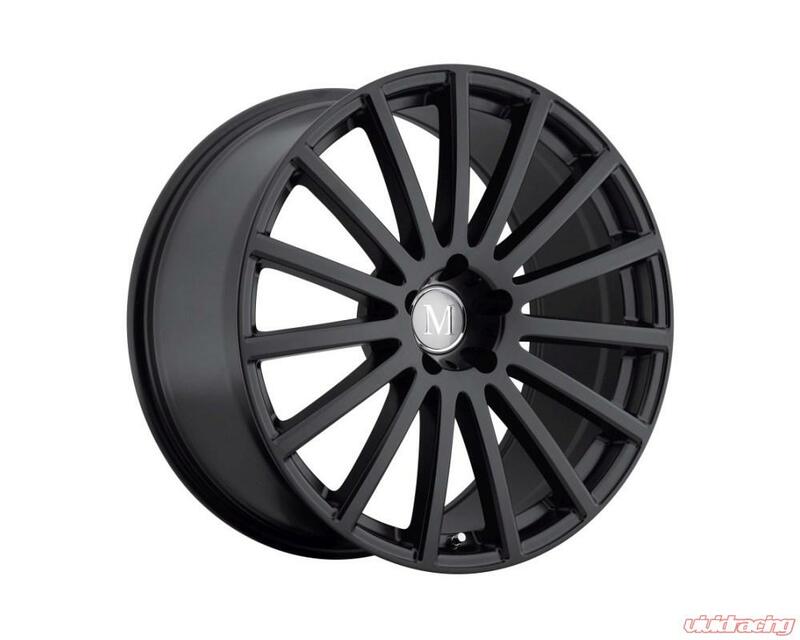 That�s because the Rotec wheel is manufactured using a highly advanced manufacturing process known as rotary forging. In this process, an exotic aluminum alloy is spun at high speeds under intense pressure as it is formed. This creates forces that alter the molecular grain structure of the alloy, simultaneously reducing weight and increasing strength. The weight savings accrues mostly at the outer perimeter of the wheel, reducing rotational mass and transferring more power to the road. 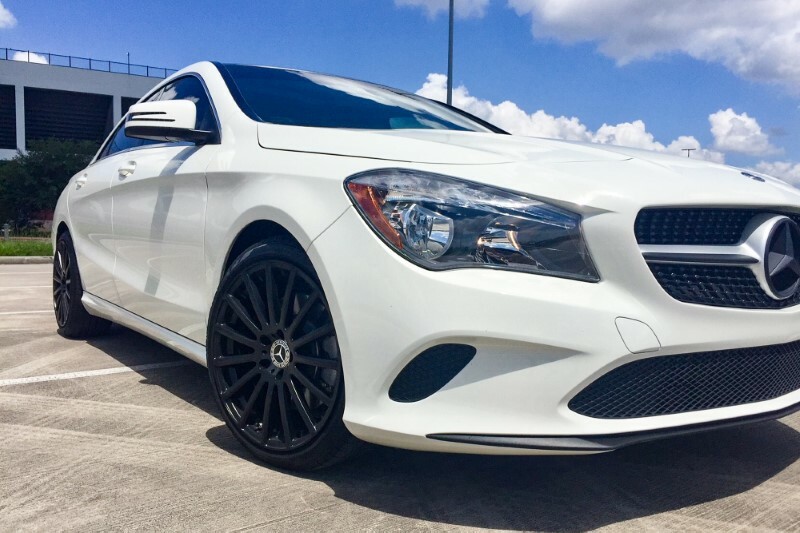 Rotec Mercedes wheels are uncompromising visually, as well, available in matte black or in silver with a mirror cut face. The fifteen prominent and perfectly proportioned spokes stretch to the very edge of the lip. 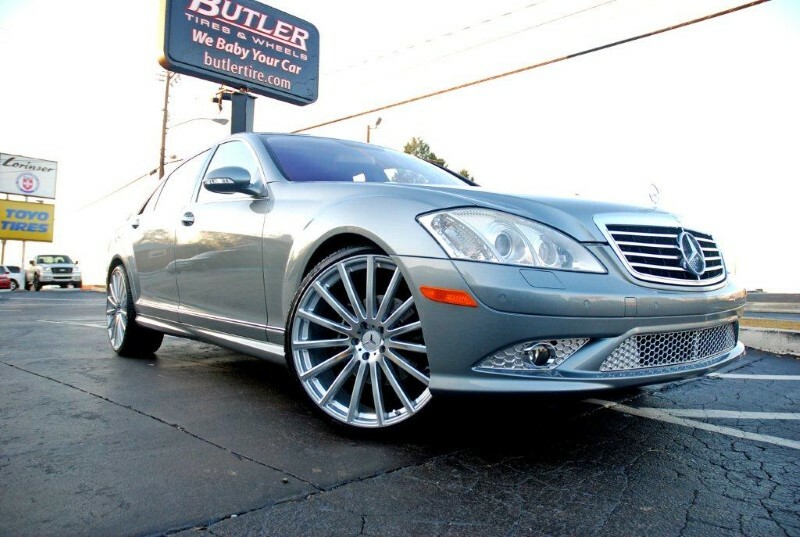 Rotec wheels are sized to fit all Mercedes automobiles and SUVS, in sizes from 17 to 22 inches. The Rotec Rotary Forged Wheel is manufactured using a highly advanced production technique called Rotary Forging. The rim of the wheels is forged at high pressure while the wheel is spun at high speed. This alters the molecular structure and enhances the strength of the alloy. 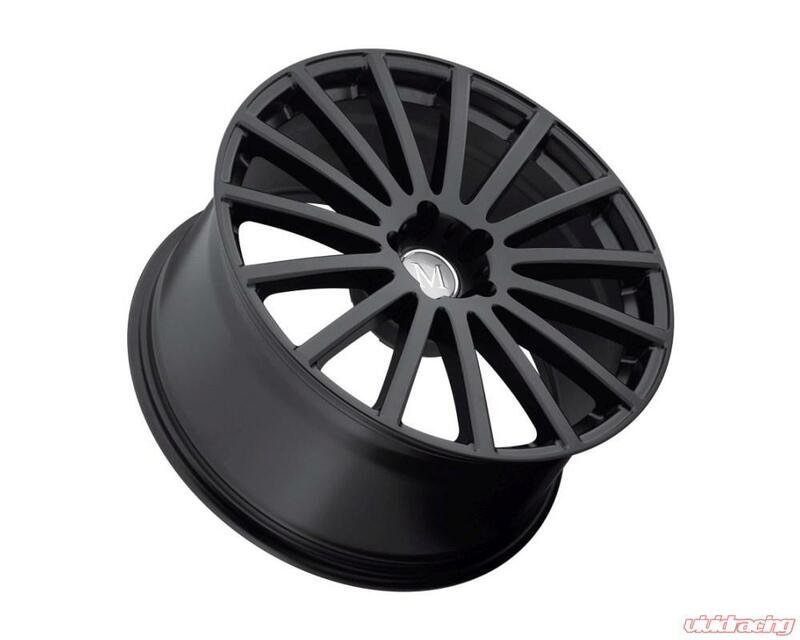 The benefit is a much lighter weight than a regular cast wheel. Most importantly, the weight saving is in the outer rim of the wheel which dramatically reduces rotational mass and enhances vehicle performance. 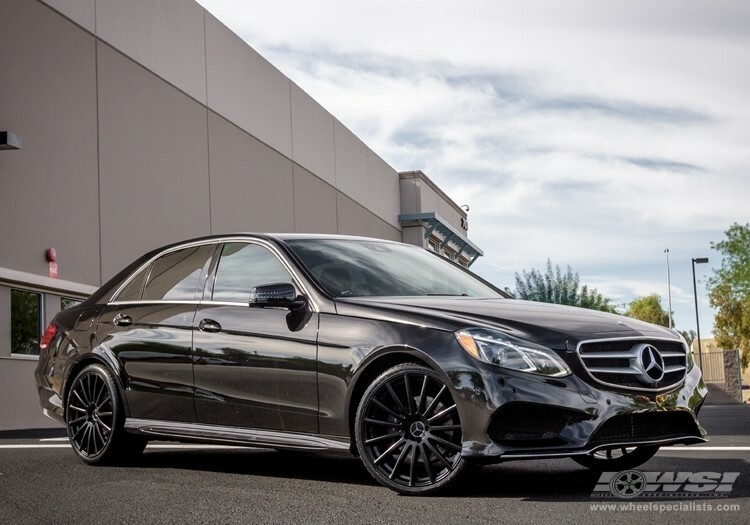 Mandrus Wheels was created to make wheels exclusively for Mercedes Benz motor vehicles. 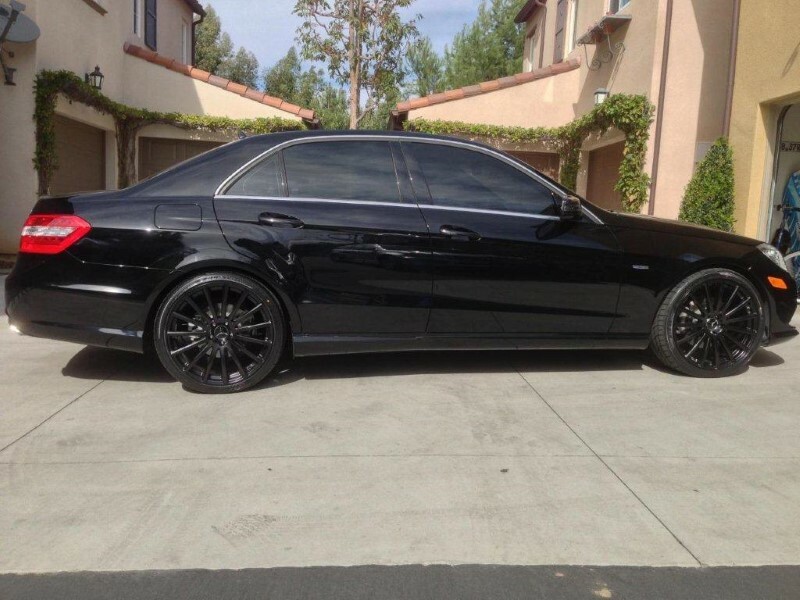 Mercedes wheels have always had their own distinctive style. 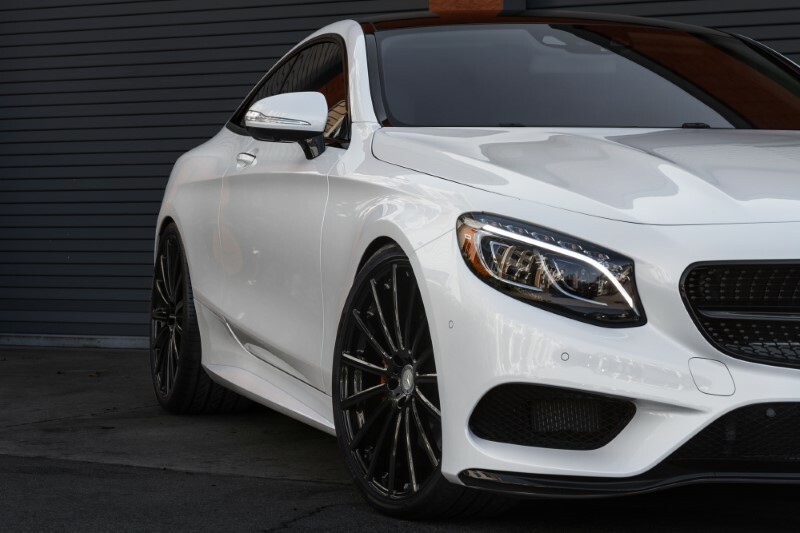 At Mandrus we wanted to build wheels that would compliment Mercedes cars and retain that special look that is synonymous with Mercedes Benz. 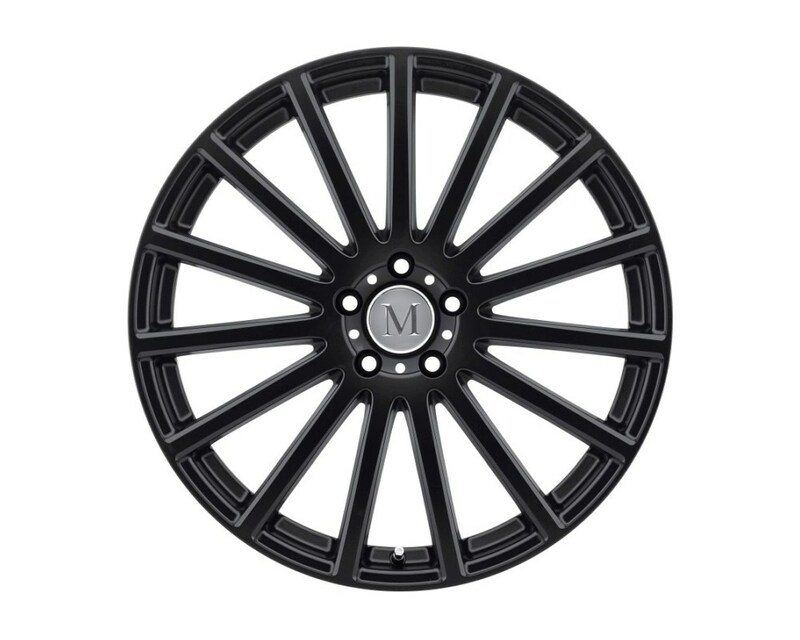 Since all Mandrus Mercedes Rims are made only for Mercedes, all technical aspects of the wheels are designed around Mercedes Benz motor vehicles. 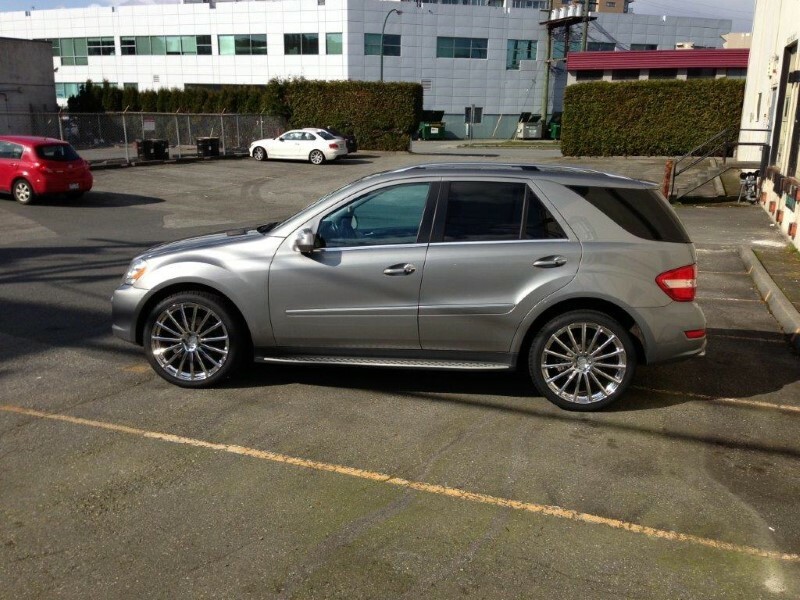 All wheels are hub centric for Mercedes and are designed for the OE Mercedes tire pressure monitoring system (TPMS). Even the center cap on the wheel is made to allow you to use your OE Mercedes center cap. 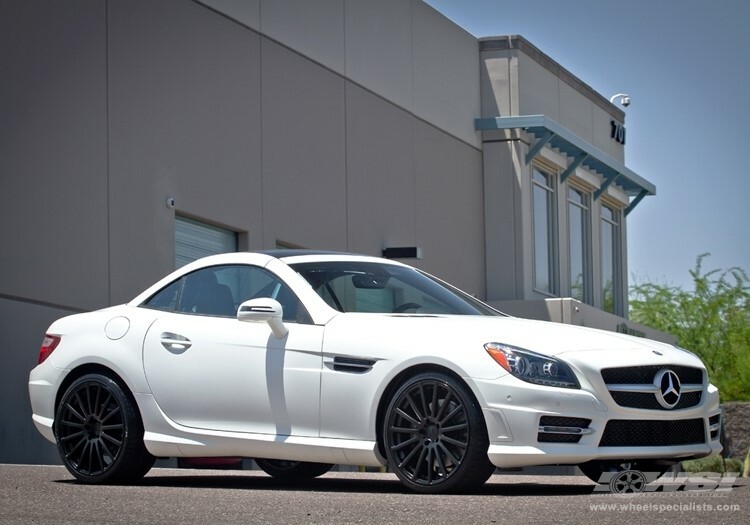 Wheel sizes were chosen to perfectly fit the vehicles and facilitate the use of the perfect tire size. There are staggered applications for sizes from 18" through 22". 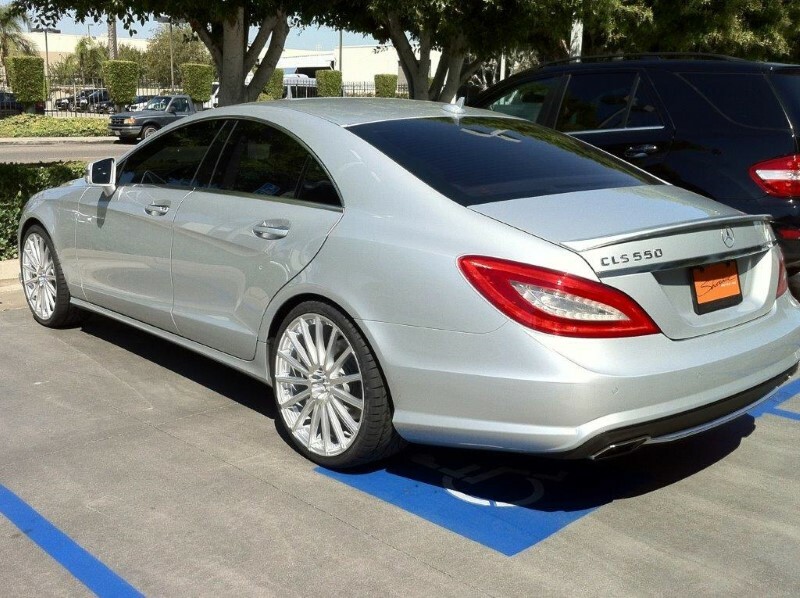 This facilitates the use of wider tires on the rear of your Mercedes and aides in traction. 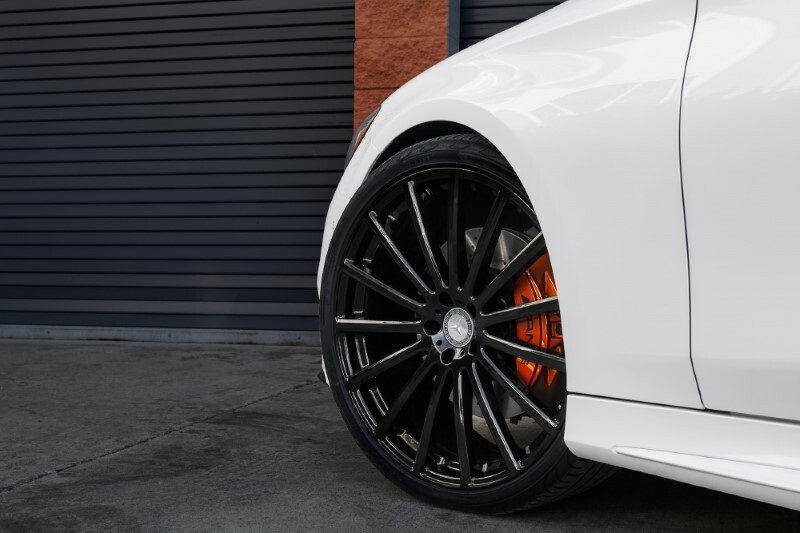 So if its traditional full face, a racy multi-spoke or deep lip five spoke, Mandrus has the perfect wheel for your Mercedes Benz motor vehicle.